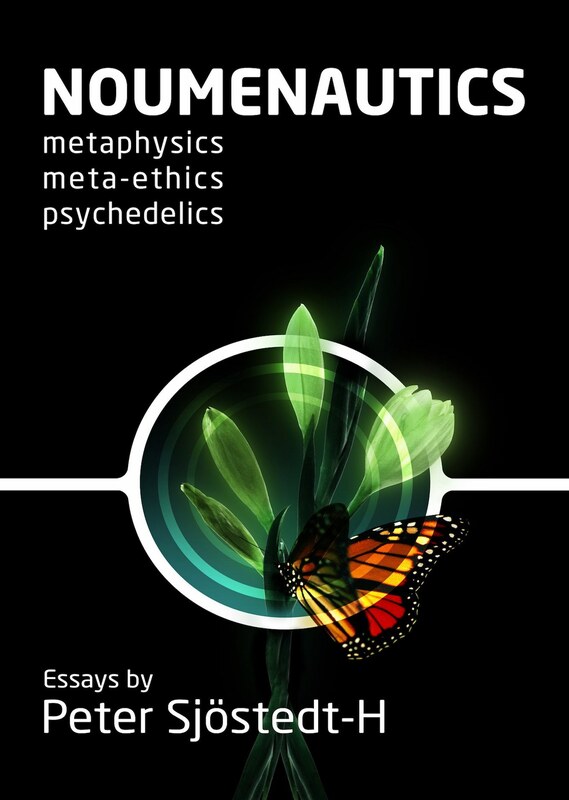 Philosopher Peter Sjöstedt-H’s Noumenautics traverses the mindscape of metaphysics, nihilism and psychedelic phenomenology. It navigates through subjects such as the sentience of cells, the constrictions of consciousness, the metaphysics of might, the magic of mushrooms, the narcotics of Nietzsche, and the neologism of neo-nihilism – the last of which may itself cause flashbacks. Tracing the fall of western morality through Kant, Schopenhauer and Nietzsche, the book descends deeper still into a metaphysics further upheld by Henri Bergson and Alfred North Whitehead. This collection of essays and notes provides a most idea-provoking, educational, and original piece of literature for the thoughtful lay-reader and specialist alike. Peter Sjöstedt-H is an Anglo-Scandinavian philosopher who specialises in the thought of Schopenhauer, Nietzsche, Bergson and Whitehead, and within the field of Philosophy of Mind. Peter has a Bachelor’s degree in Philosophy and a Master’s degree in Continental Philosophy from the University of Warwick, where he was awarded a first-class distinction for his dissertation on Kant and Schelling in relation to ‘intellectual intuition’. Peter subsequently became a Philosophy Lecturer in South Kensington, London for six years before recently returning to the tranquillity of westernmost Cornwall. He is now an independent philosopher – giving talks, publishing essays, and preparing to embark upon his PhD.